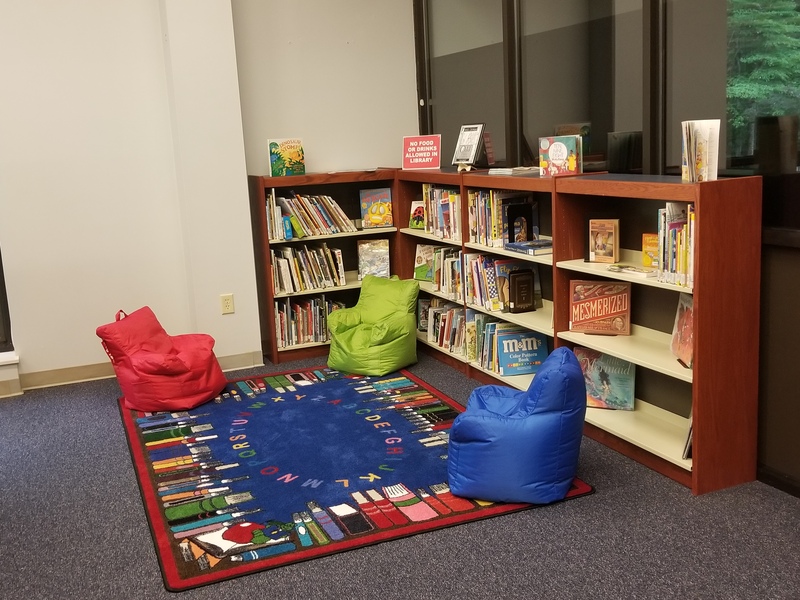 Because library staff cannot provide adequate security and safety, parents/guardians should not leave a child unattended at Beaufort County Community College Library. Library staff may take action they deem appropriate and necessary to provide for the welfare and safety of an unattended child. Refer to BCCC Handbooks and Manuals for more information.